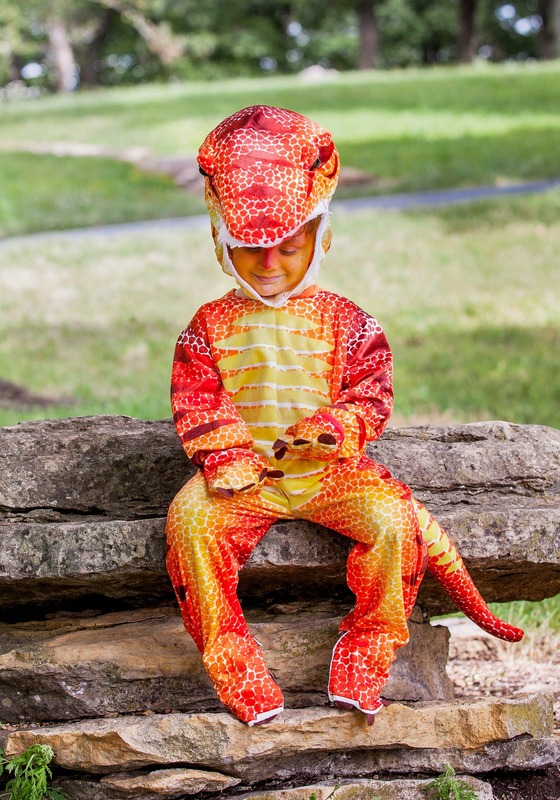 Don't get tricked by how adorable a T-Rex may look. They're always on the lookout for their next meal! 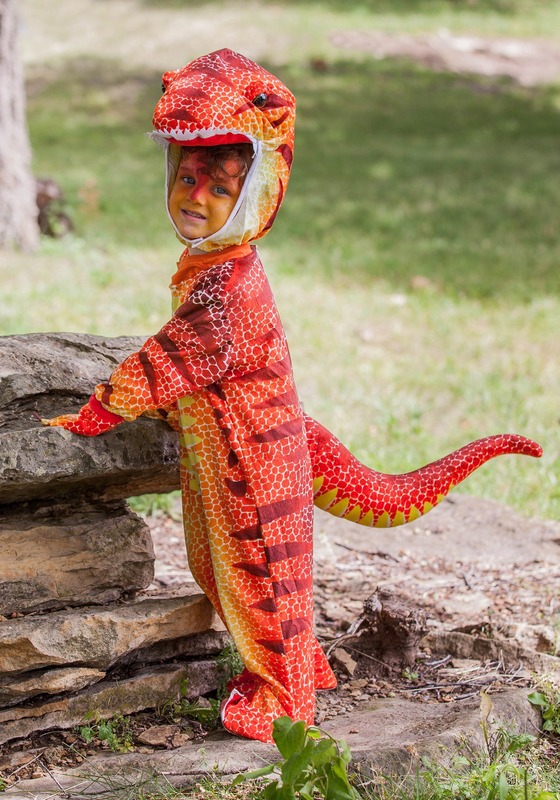 But even if your little one has got their eye on your snack, this Rust T-Rex Costume will still make them look like one pretty adorable dinosaur! 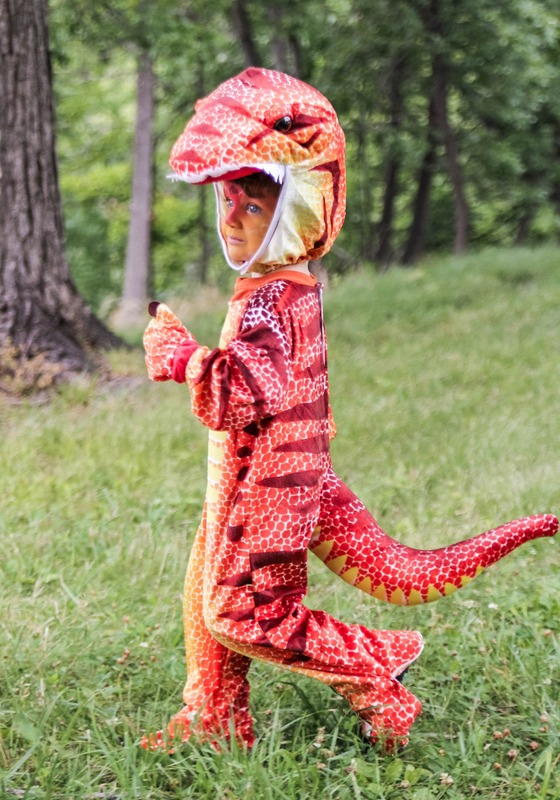 Your little one will have a blast letting out their inner-dinosaur in this scary costume! 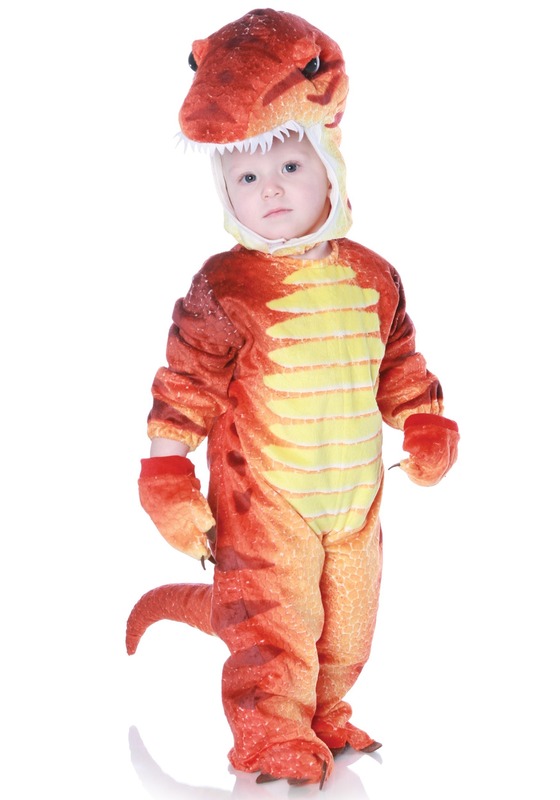 Actually, this romper is really more soft and plush than scary, but they still might like showing off their felt claws on the mittens and foot covers, and the soft teeth that line the hood. And watch out if they let out an adorable little roar! That might mean they've spotted their next meal!